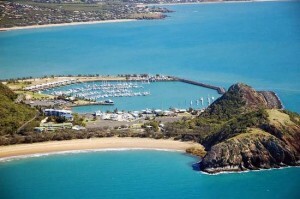 Yeppoon is situated 38 kilometres north east of Rockhampton, and is the gateway to the Capricorn Coast. Roadways Removals are professional Yeppoon Removalists specialising in interstate removals and is the favoured interstate furniture removals company choice in Yeppoon. For the highest Quality Yeppoon removalists, contact us today.